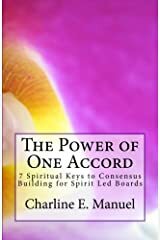 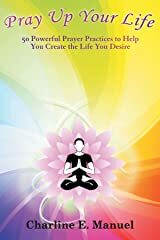 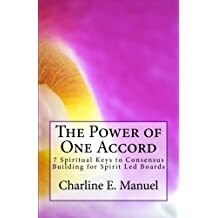 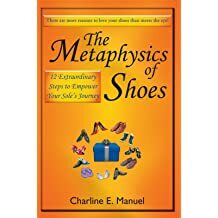 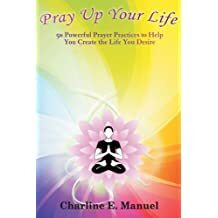 Charline Manuel is an inspirational teacher, spiritual leader, lecturer and author. 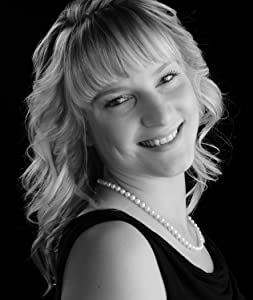 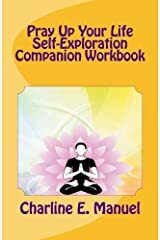 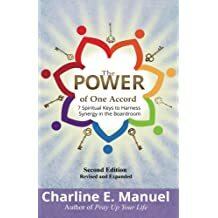 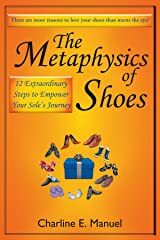 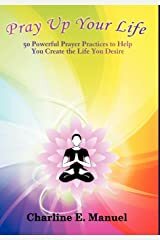 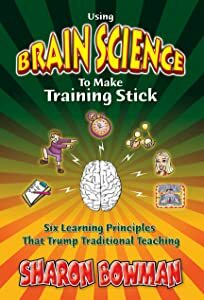 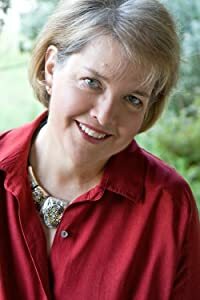 She is frequently asked to speak on subjects of personal and spiritual growth, prayer, journaling and working with nonprofit Boards of Directors/Trustees. 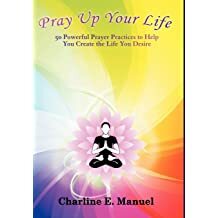 Her first of seven books "Pray Up Your Life," continues to be a best seller. 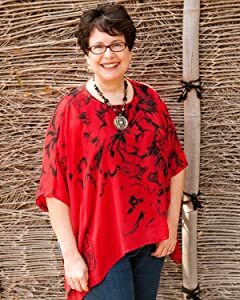 Charline has encouraged thousands of people in her seminars, workshops and international mission initiatives. 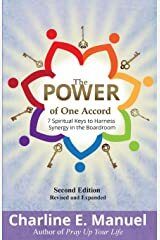 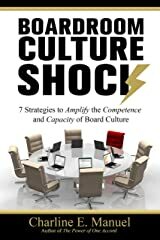 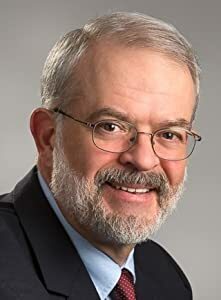 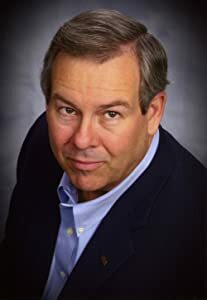 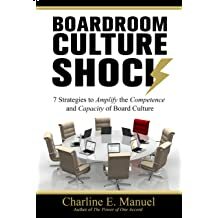 She released two powerful books for nonprofit leadership in 2018 "The Power of One Accord" a revision of an earlier work, and Boardroom Culture Shock - a fresh perspectives for shifting culture in the boardroom. 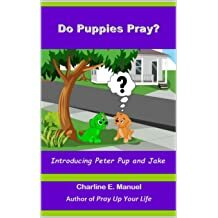 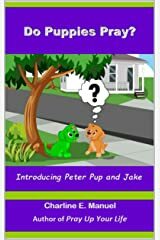 Charline's children's book "Do Puppies Pray" was inspired by her two grandsons who one day asked the question, "Grand mommy, teach us to pray." 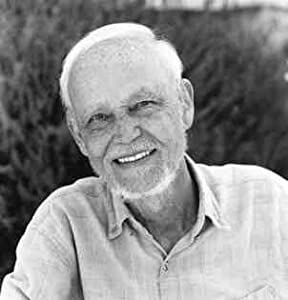 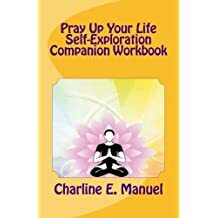 The book is part of Charline's vision where we raise confident kids to live in a peaceful world. 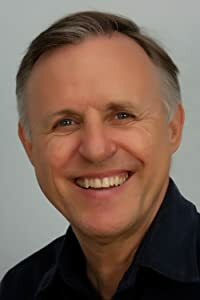 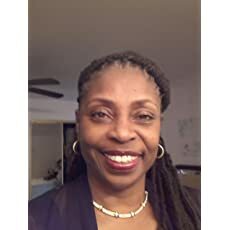 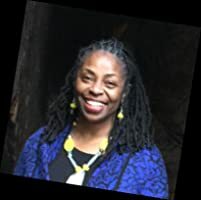 Charline has traveled extensively delivering inspirational messages spiritual communities, conferences and conventions around the country and abroad.